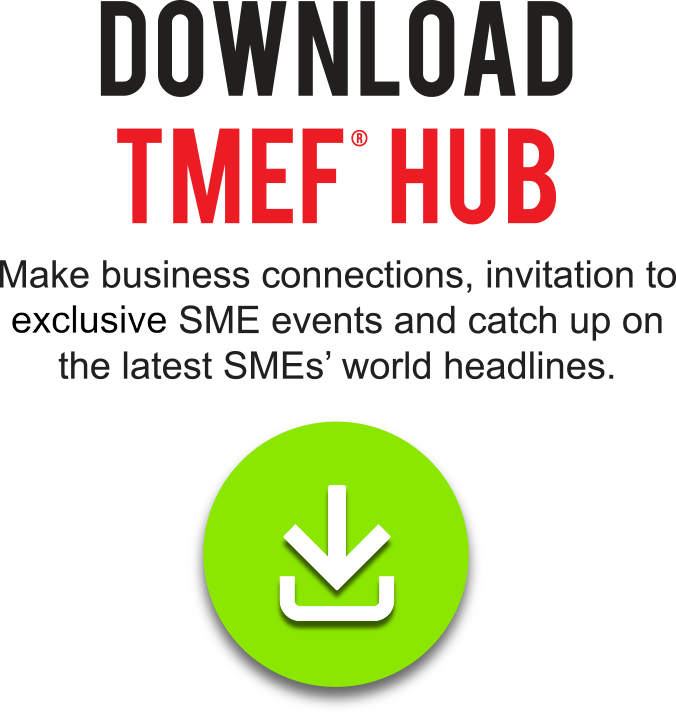 TMEF® Hub, the one and only hub that SMEs are ever going to need in their businesses. It is an avant-garde invention by TMEF®. It is a user-friendly programme where forging valuable business connections, getting SMEs access to various and exclusive SME Transformation Programmes, while featuring all the latest SME information and local or international new headlines of the day, these are all seamlessly available for the SMEs at the mere touch of a finger. TMEF® Hub is the virtual stance for the SMEs to stay related to the latest business laws and governmental progressions. It has the fast, reliable and updated SME business tips that are portable for SMEs to bring to anywhere and read at anytime. TMEF® Hub, is a Hip Hub that’s happening! Every year, TMEF® is proud to be able to host a series of SME Transformation Programmes across the country with the objective to help SMEs and fellow entrepreneurs achieve their business goals. Each programmes is geared at transforming, educating, inspiring and motivating the SMEs. This is a golden ticket for the SMEs to access valuable business information and establish connections with the like-minded as well as industry experts. Featuring a new technology which is the Digital Q & A. You can now key in your questions by clicking on the name of the speakers whom you would prefer to provide a question with, and it will be shown on the digital panel and answered by the respective speakers during their session. Engage with the speakers and ask digitally. Try it! Start to enjoy the benefits of having TMEF® Hub on your smartphone right away. Download the TMEF® Hub app and don't forget to sign up, complete your user account and become our member!